Day 7 is upon us, and hopefully you have thoroughly enjoyed all the information you have learnt and put into practice. We have worked hard and taken our finances seriously, and hopefully this is just the start of your financial journey. I’m excited to see where you end up. The key to any successful plan is setting Goals and targets regularly but also reviewing them to make sure we are on the right path. 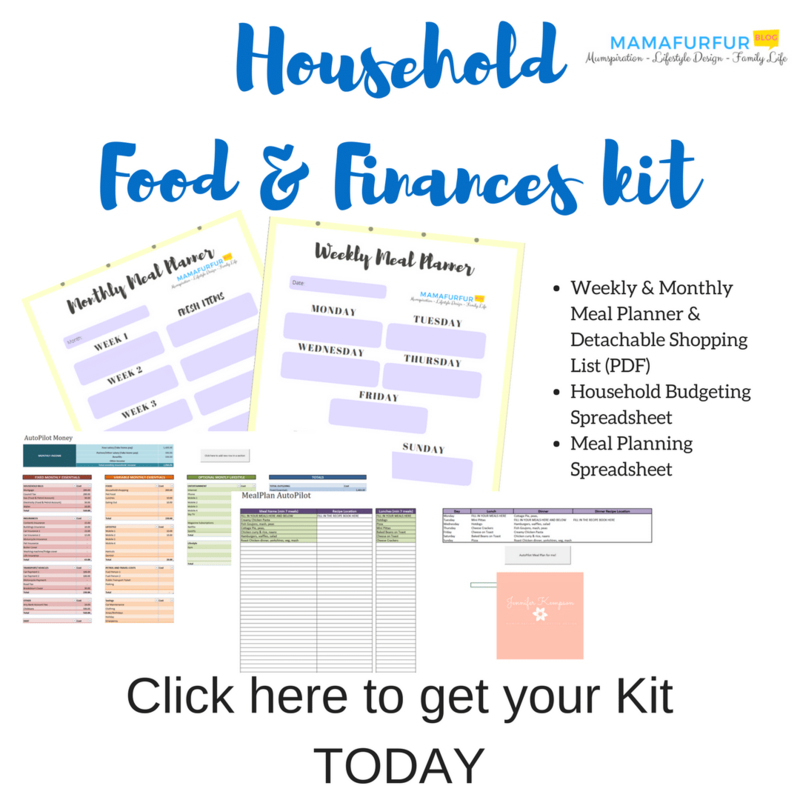 Set time each month at least to review how you have stayed within each budget for Bills, Food, Travel and even Fun spending and if you need to make changes, make them. This budget needs to be real life livable after all – so be honest with yourself. Note any points for improvement, accept that life happens, but move on with a new plan that would work. // Stick to the 80/20 Principle and Money Autopilot System or improve it! Whatever percentages you started with, aim for your best version that you are comfortable with. If that means only 5% of your budget goes towards savings at the moment, that is absolutely fine but set a plan to improve it very soon too. If you have debts, you know you are working to get rid of them ahead of time now. 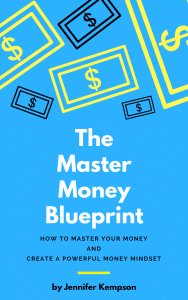 If you have just started to Invest your money – well done, as often people are too scared to do that for fear of losing money. We now know that we can have multiple sources of income in different ways to protect our future in the long run. No one but you is responsible for the course of your life and finances. 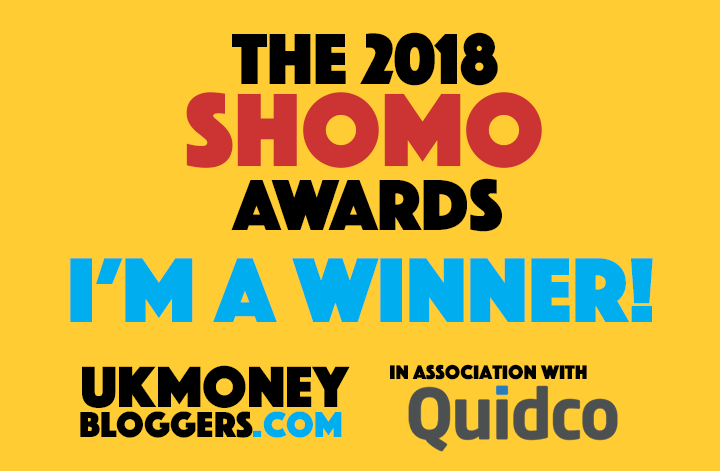 Take time to learn about finances in your own Personal Development, take an interest in what is happening in the world, and perhaps even help others along the way with their own finance knowledge. Keep your first attempt at this challenge safe. You will be amazed to see where you started from in 6 months or a year’s time – use it as one of those great moments you changed your life for the better. If you enjoyed this challenge, be sure to subscribe to our weekly newsletter and connect via Social Media. 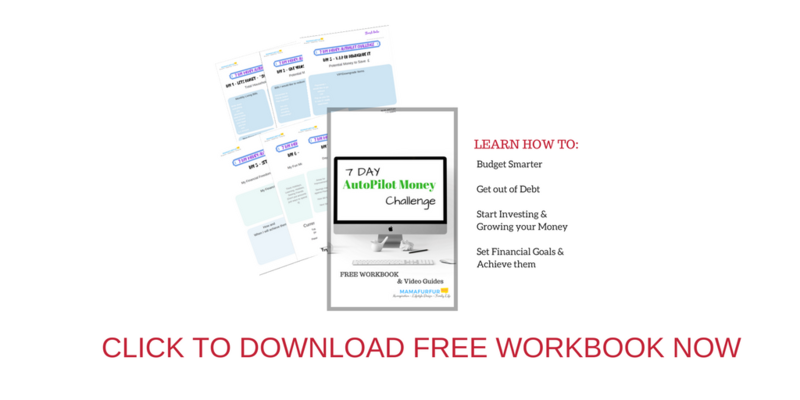 Be sure to use the hashtag #autopilotmoney to celebrate your successes and learnings along the way. This is the Start of It. The start of changing your life for the better. 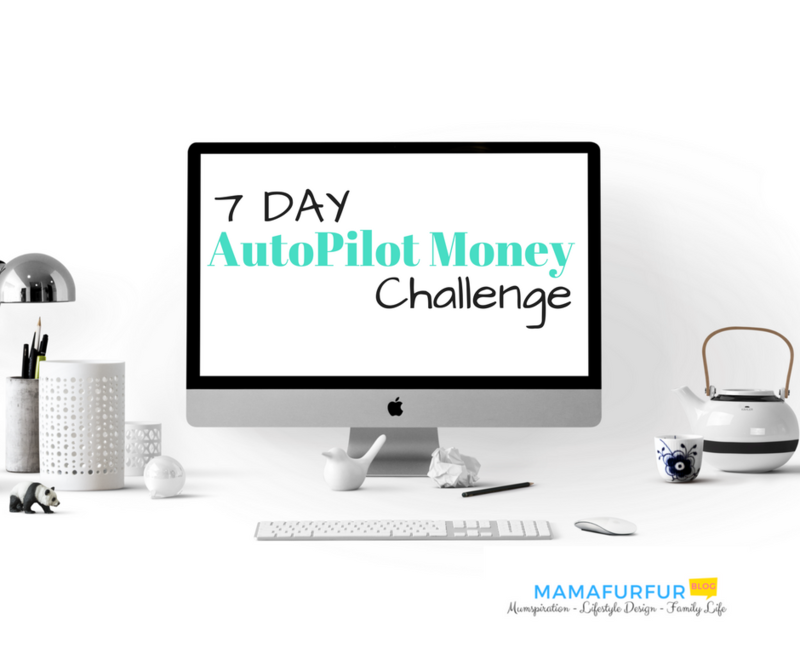 Finished and enjoyed the 7 Day Money AutoPilot Challenge? What’s next?